Taskmaster - Dave (Wednesdays 9pm). Best show on television. Series 8 out in May, lineup on page 6. PostTaskmaster - Dave (Wednesdays 9pm). Best show on television. Series 8 out in May, lineup on page 6. Taskmaster is a British comedy panel game show originally created by British comedian Alex Horne during the Edinburgh Festival Fringe in 2010, and transferred to television on Dave in 2015. 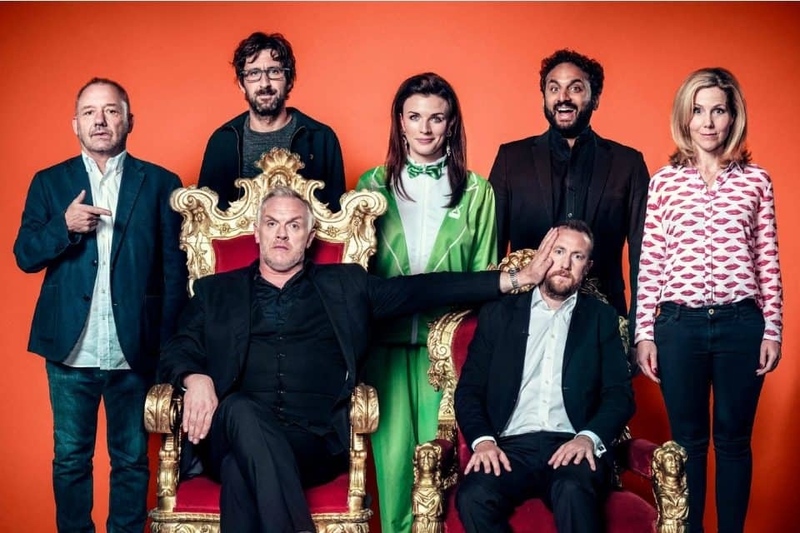 The TV series stars comedian and actor Greg Davies now in the titular role of the Taskmaster, issuing simple comedic and bizarre tasks to five regular contestants – usually comedians – with Horne acting as Davies's assistant and umpire during the challenges. 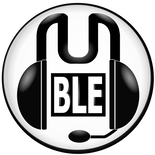 Noticed there wasn’t a thread for this so thought I’d make one! Anybody else watch it? Genuinely my favourite tv show over the past few years, could watch it all day. Last edited by PaperMacheMario on Thu Feb 28, 2019 4:12 pm, edited 4 times in total. 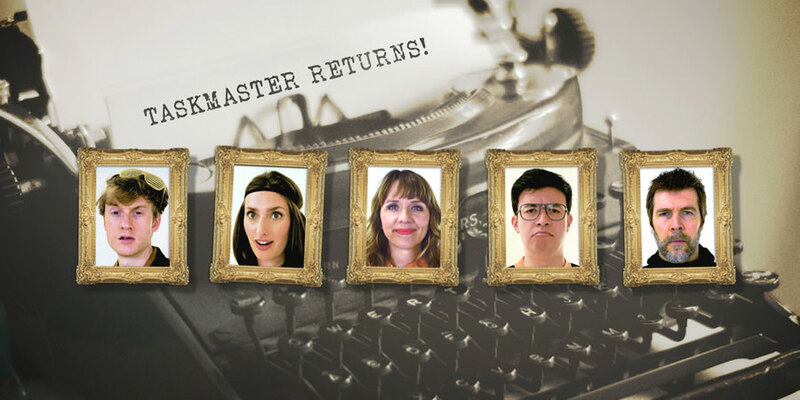 PostRe: Taskmaster - Dave (Wednesdays 9pm). Best show on television. S6 E9 tonight. Same, absolutely love it. Great format. I’m a bit behind with series 6 (which you don’t appear to have included on the OP) need to see the last three episodes. 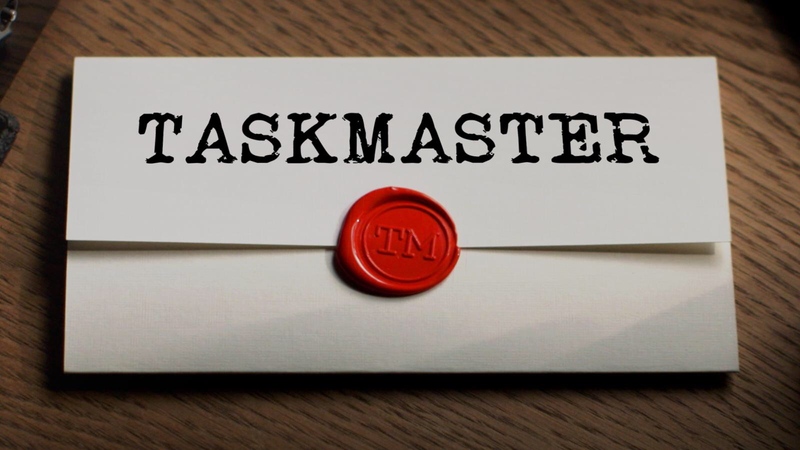 They made a US taskmaster earlier this year, not sure if it will air here or not. It was only half an hour an ep with Reggie Watts as host but still with Alex Horne. Return_of_the_STAR wrote: Same, absolutely love it. Great format. I’m a bit behind with series 6 (which you don’t appear to have included on the OP) need to see the last three episodes. Series 6 is higher up in the OP, it’s in a weird order as it’s the current series. I can’t imagine the US one being on the same level but am happy to be proven wrong, will have to check it out at some point. Tim Vine losing the hook on last week’s episode was one of my highlights of the whole show. The US version was ok but not helped by the short episodes and lack of Greg Davies. Been watching this for a good while now. I think what got me into it was Romesh Rama's 'ballooon wizard' task. It was absolutely fantastic. There have been some great ones through the series including Bob Mortimer's song in the last. I don't watch it weekly and end up watching random episodes on Dave on night shifts. Been out of the country, so I'll have to watch season 6 on reruns when i'm back next week. PaperMacheMario wrote: I can’t imagine the US one being on the same level but am happy to be proven wrong, will have to check it out at some point. The US version definitely isn't as good, but it's not as terrible as it could've been. 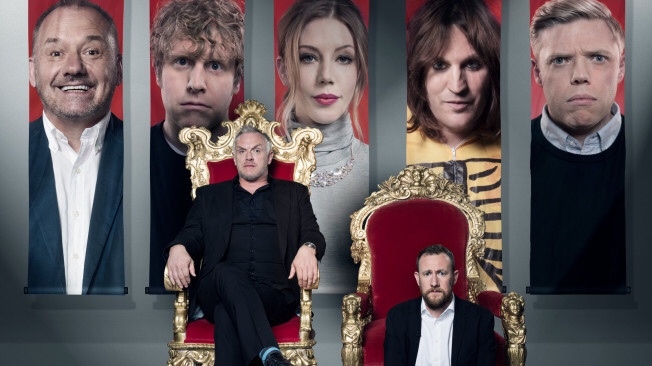 It suffers from not having Greg Davies as Taskmaster and each episode is less than 30 minutes. Alex Horne is still there to keep things veering too far from the original format, but he reuses most tasks from the UK version. Excellent show. Greg Davies is one of the best comedians today. Love this show, definitely one of the best things on TV right now. I cant help but feel that season 6 has been the weakest of the bunch, Im not sure if its the tasks or the contestants but it doesnt seem to have the unpredictability of previous years. Its still very good though and Im enjoying it immensely. It’s the best show on TV at the moment, Bob Mortimer’s groups song made me cry with laughter. Rax wrote: Love this show, definitely one of the best things on TV right now. I cant help but feel that season 6 has been the weakest of the bunch, Im not sure if its the tasks or the contestants but it doesnt seem to have the unpredictability of previous years. Its still very good though and Im enjoying it immensely. There doesn't seem to have been any task they only got one person to do so far which is a shame it's great seeing the person face when it turns our it was only them doing it. Haha will be tonight. Am I going to be a happy Errkal. A happy Errkal sounds like something you get at the end of a massage. "And then she gave me a happy Errkal, the saucy minx!" I'm sure I watched 6x09 last week. Drumstick wrote: I'm sure I watched 6x09 last week. If you watch on demand then the episodes are a week in advance. Except for the final. Rax wrote: I cant help but feel that season 6 has been the weakest of the bunch, Im not sure if its the tasks or the contestants but it doesnt seem to have the unpredictability of previous years. Agreed, I've been watching S3 and S4 recently and tbh I think it's the contestants. This season's are relatively weak IMO and don't seem to have as much imagination as previous contestants. Yeah I would agree with that. The Mark Watson season I think is may favourite so far.